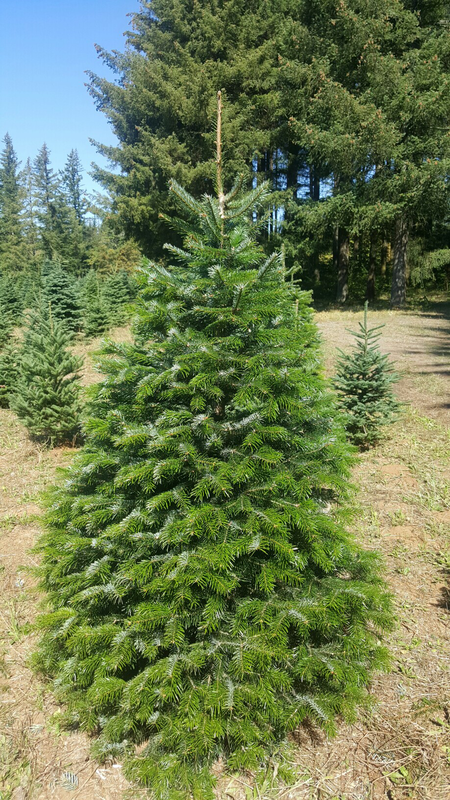 ​Our farm currently has three types of Christmas trees. 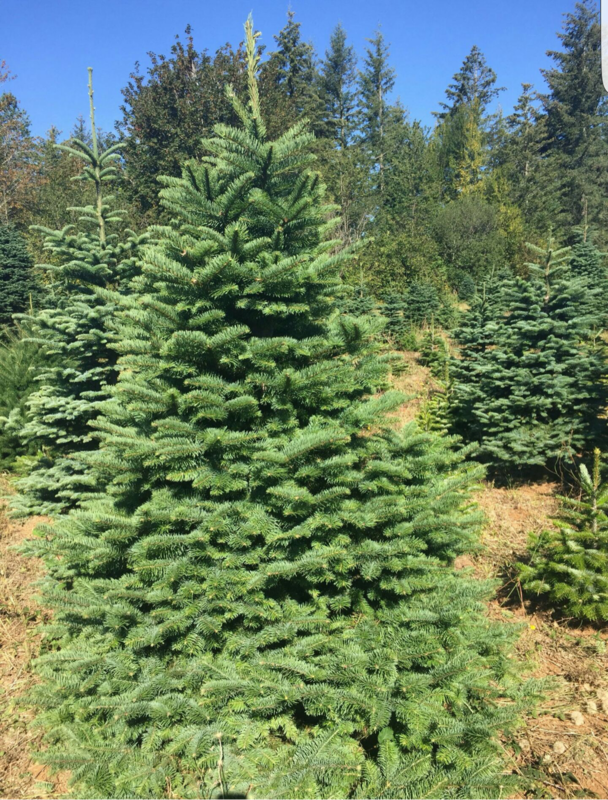 Noble, Nordmann, and Doug fir. 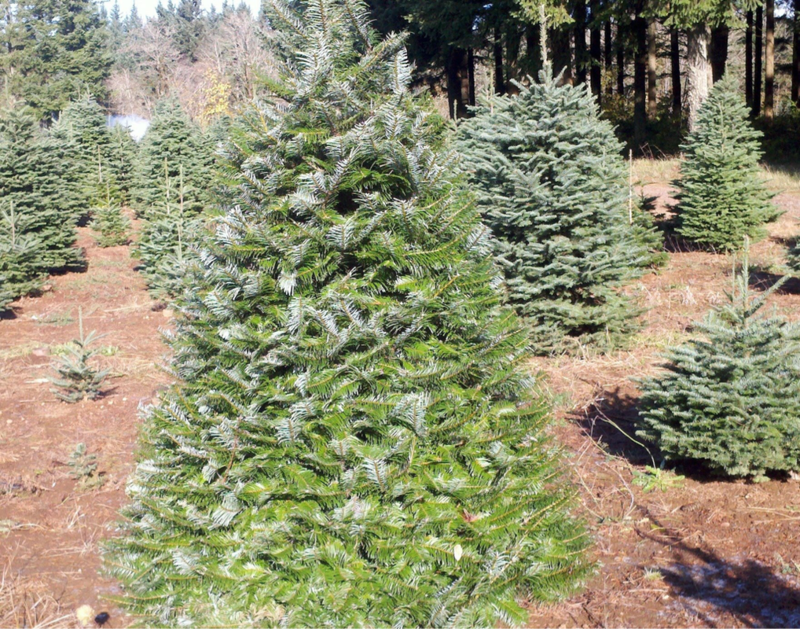 All are hand trimmed rather than knife sheared which we believe produces a superior looking tree. 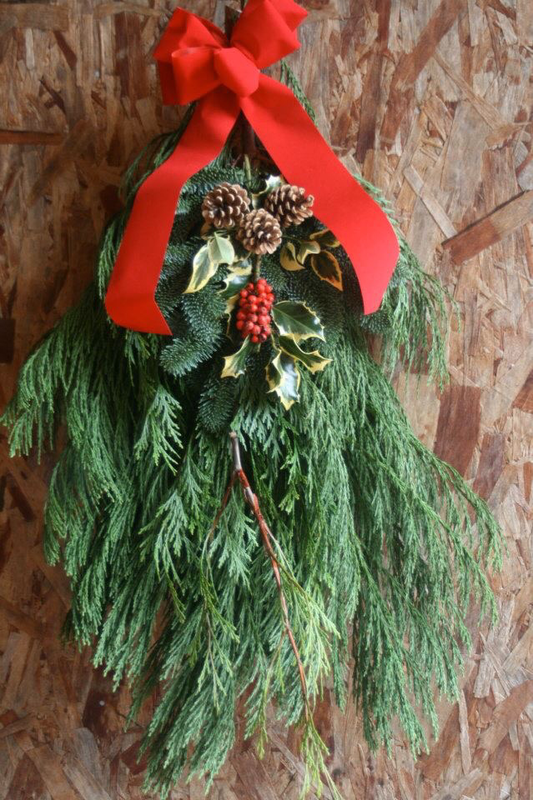 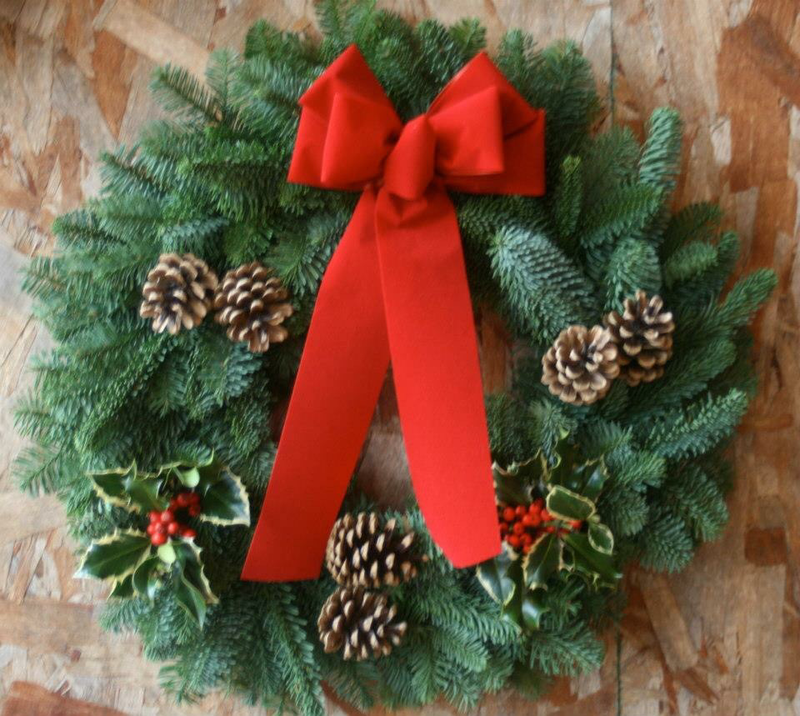 Fresh, hand tied wreaths and swags.